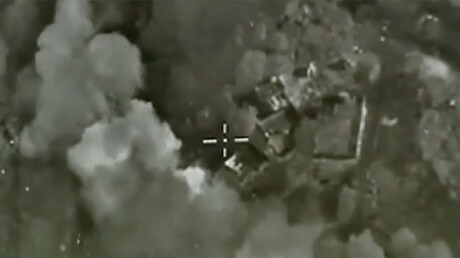 The head of the Russian Air and Space Forces denied reports that Russian warplanes had hit civilian targets during its two-month counter-terrorism campaign in Syria. The allegations were previously voiced by some rights groups. “I want to say this with dignity. Not a single time did my pilots hit any 'no-go' sensitive targets such as schools, hospitals, mosques or holy sites,” Colonel General Viktor Bondarenko said in an interview with the Rossiya 24 news channel. 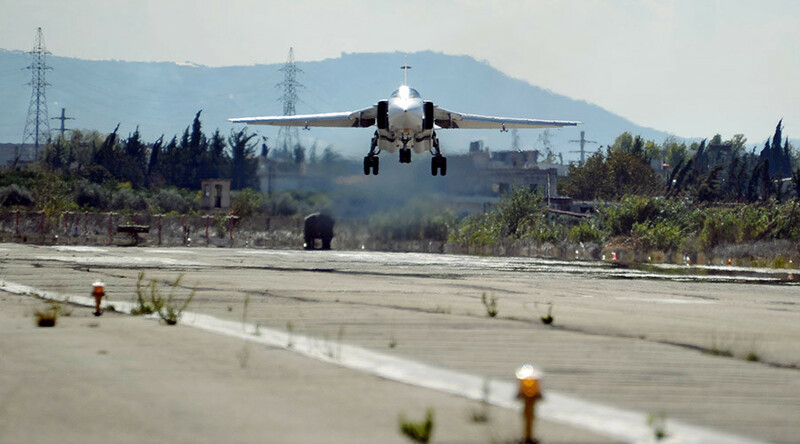 He added that all strikes are carefully prepared by the Russian reconnaissance specialists working with the Syrian Army. Russian warplanes started targeting terrorist forces in Syria on September 30 and have since conducted over 5,200 combat sorties. Allegations of civilians being killed by the strikes surfaced even before the operation actually started. Amnesty International accused Russia this week of a failure to acknowledge civilian deaths from its strikes in at least 25 incidents. Amnesty's report was based on witness accounts and footage and pictures published online, but the group didn't sent its own investigators to Syria. The UN said it couldn't independently verify the allegations. Russia denied the accusations, saying the report lacked proper evidence.